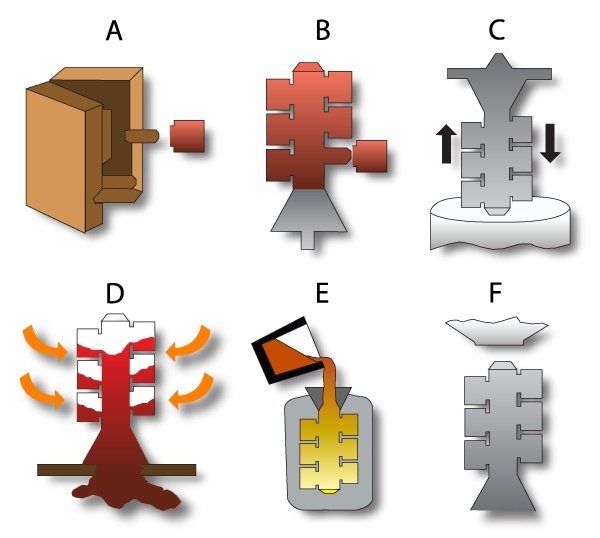 What is Investment Casting and How Does It Work? Design requirements, cost, and feasibility to manufacture, dictate which metalworking processes (including which casting processes) are most suitable when choosing how to manufacture a product. 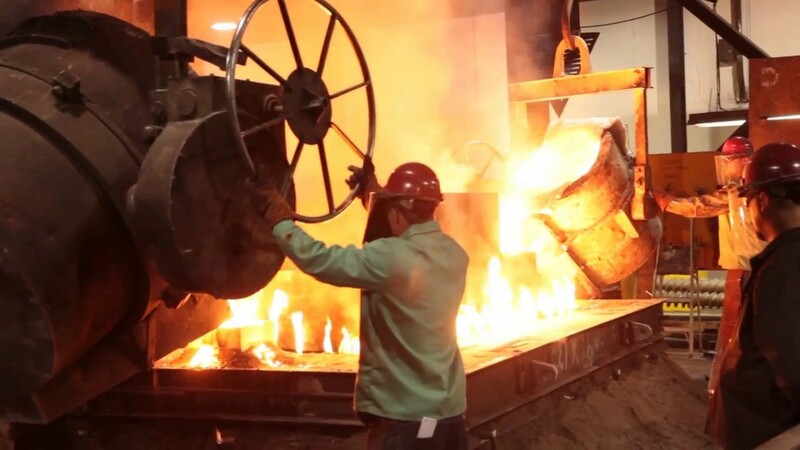 This article describing investment casting is designed to assist you in making an informed manufacturing process decision. Investment casting employs techniques that produce precision engineered components that minimize material waste, energy, and subsequent machining. No other casting method, perhaps other than die casting, can ensure production of very intricate parts. That makes this process quite useful to design engineers. So what is the investment in “Investment” casting? The term “invested” is not often used this way today, but carries the historical meaning of “clothed” or “surrounded”. Investment casting employs a ceramic, plaster, or plastic shell that is formed around a wax pattern, into which metal is poured. Think of a test that you face in metal component design or application. 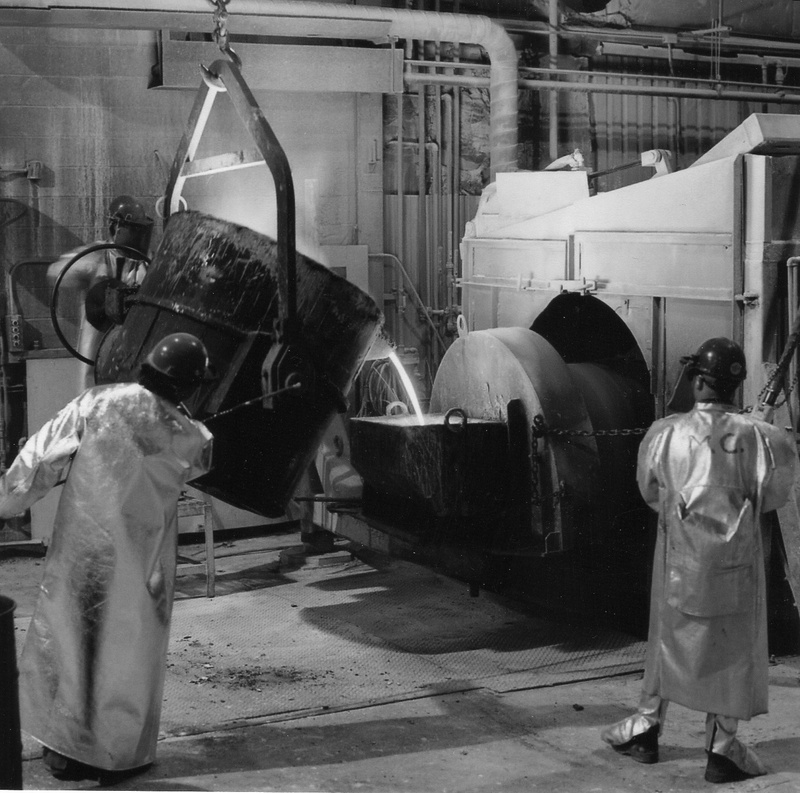 Here are some examples of where leveraging the advantages of investment casting have helped solve an application challenge. Maybe you will see a problem you are working to resolve. While all applications are expected to perform, some industries like defense and aerospace are even less tolerant of products that need upgrade prior to use. 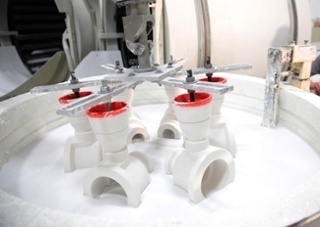 Investment castings that require minimum machining or other processing, including those produced using processes compliant with demanding standards like Nadcap, offer the best opportunity to save time, cost, and ensure that essential equipment continues to perform.